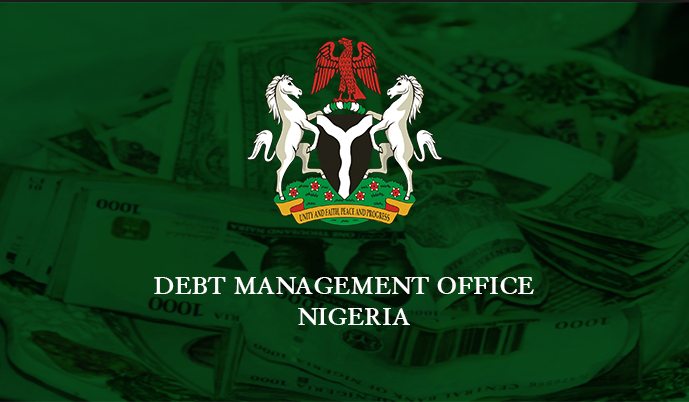 Nigeria’s Debt Management Office (DMO) has set out fres h strategies to achieve an optimal debt portfolio mix of 60:40 ratio for domestic and external debt by the end of December2019, a target that has eluded the government’s debt managers for successive years. The DMO is also targeting the attainment of a 75:25 ratios for long and short-term debt instruments in the domestic debt portfolio by the end of December 2019. These were among the targets set out by the agency for attainment in its Nigeria’s Debt Management Strategy, 2018 to 2022 report released in Abuja. The agency has been bandying these targets in the last two successive reports even though it continues to miss them. Data from the DMO indicated that the ratio between domestic and external debt stood at 70 to 30 as at June 30 compared to 73 to 27 in December 2017. The 2016 to 2018 strategy document also sought to achieve these targets up from the levels of 84:16 for foreign/domestic and 69:31 for long /short-term debts respectively as at end-2015 as at end-2015. The DMO, led by Patience Oniha its director general, noted that non-passage of DMO amendment Act, inadequate funding for the implementation of some initiatives; low staff morale, due to continued delays in the actualization of key human resource issues, such as remuneration and less than optimal posting of staff, as well as inability to properly manage certain categories of external stakeholders form part of the challenges encountered in the implementation of the Third Strategic Plan, which expires this year. However, it stated that key lessons have been learnt from the plan, including that the 59 activities for achievement were too many relative to the institution’s capacity and competencies; that some of the activities were not feasible within the plan‘s horizon, while some of the activities were routine or operational in nature rather than strategic. One the other hand, major achievements recorded by the DMO in the implementation of the plan include maintenance of a comprehensive and accurate public debt database; funding federal government’s budget deficits; accessing the international capital market, as well as formulation and implementation of debt management strategy and policy frameworks. Others achievements are the introduction of new products in the domestic and international capital market, namely, federal government savings bonds, Sukuk, green bonds and Diaspora bond; implementation of the electronic bond auctioning system; and establishment and maintenance of web pages on Bloomberg and Reuters. within 1-year, as a percentage of total debt portfolio at not more than 20 percent; and targeting an average time-to-maturity (ATM) for the total debt portfolio at a minimum of 10 years by fourth quarter of 2019. The DMO also plans to maintain a public debt portfolio that is within approved limits, and sustainable, as defined by the government approved debt/GDP ratio, and any other thresholds that may be approved by the government, within the entire framework of the strategic plan.